Dana Levy, Of Counsel - KELLY, DURHAM & PITTARD, L.L.P. Dana Levy joined Kelly, Durham, & Pittard of counsel in April 2017. Ms. Levy began her legal career at Andrews Kurth LLP (now Andrews Kurth Kenyon LLP) in Houston, where her practice focused on complex commercial litigation at the trial and appellate levels. In 2006 she joined Caddell & Chapman, were she focused on commercial and class action litigation. 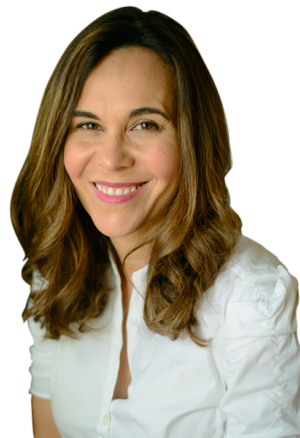 Ms. Levy graduated from the University of San Diego School of Law in 2001, where she was a member of the San Diego Law Review Board and Comments Editor for the San Diego Law Review. Ms. Levy received a B.A. in English and History from the University of Michigan, Ann Arbor in 1997. Ms. Levy was voted as one of Houston’s Top Professionals on the Fast Track by H Texas magazine in 2006. She has been recognized for her pro bono efforts in collaboration with the National Center for Missing and Exploited Children as well as the American Civil Liberties Union. She is a member of the Houston Bar Association and served as co-chair of the HBA’s Lawyer’s for Literacy Committee in 2016-2017.